Asahi India Glass Ltd. is India’s leading integrated glass solutions company and a dominant player both in automotive glass and architectural glass segments. 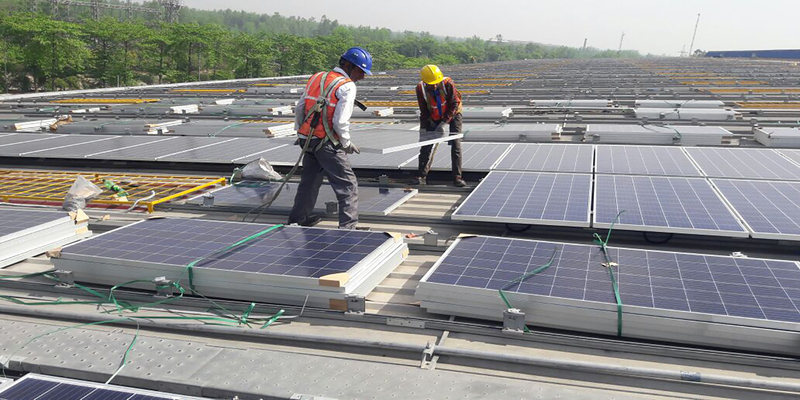 Asahi India Glass has partnered with Amplus to meet a part of its energy requirements by developing a rooftop solar plant of 3671 kWp capacity for its facility in Haridwar, Uttarakhand. Amplus will take care of toperation and maintenance of the plant over the system’s lifetime of 25 years.